Note The Long Beach Nature Park and Baai Island are designated as natural tourism parks since 1995 by appointment based on the Decree of the Minister of Forestry no. 383 / Kpts-II / 1985 dated 27 December 1985 length 32.30 km. The appointment was reinforced by the Governor’s Decree dated January 28, 1991. 13 of 1991. Natural Long Beach Parks and Baai Island have been laid out in accordance with the Minutes of March 30, 1991, which was ratified by the Minister of Forestry on June 10, 1992. In 1999 the Forestry Minister’s Decree was issued. 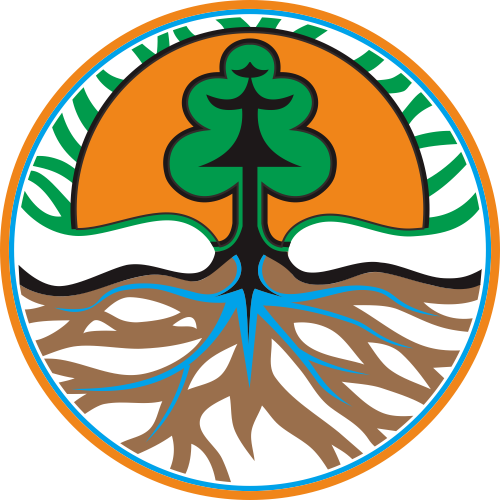 420 / Kpts-II / 1999 on Appointment of Forest Area in Bengkulu Province with 920,964 ha area, with Natural Park of Panjang and Baai Island 967.2 ha. 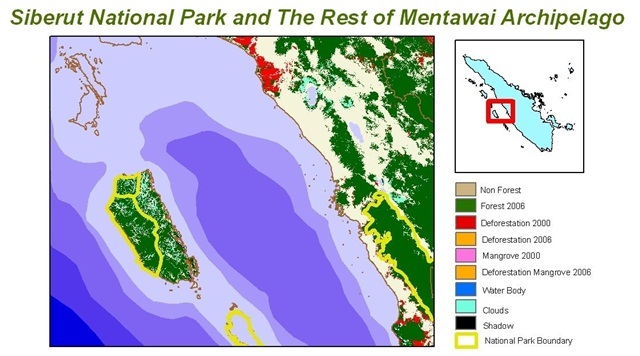 On 11 April 2007 measurements and erection of the definitive boundaries of the boundaries of the Long Beach and Pulau Baai Nature Parks and the Minutes of the Boundaries were signed on 19 June 2007 and endorsed by the Ministry of Forestry on January 23, 2009 stated that the abolition of the old boundary not used anymore ie pal limit No. B / HW up to B / HW 50 (BKSDA, 2013). The topography of forest areas is generally flat, with a slope of 0 – 8%. In general the type of soil in Rat Island is Regosol, Alluvial and Organosol. Identification Potential Areas of Long Beach Nature Park and Baai Island have three formations of ecosystem types of coastal forest vegetation composers, namely Cemara Laut formation which is dominated by Casuarina Equisetifolia, Bakung Laut Formation and grass with dominant vegetation Ipomea Prescaprae, Pandan laut (Pandanus Tectorius) and Babokoan (Scaevola Frutescens) and Mangrove formation. There are also Coast and Marine ecosystem fauna such as Ketam (Ocypode sp), Umang-umang (Pagurus Sp), Jellyfish and other fish species.